Just out of curiosity, do any of the test targets show the distance the guns were sighted at? My guess is 25 yds. 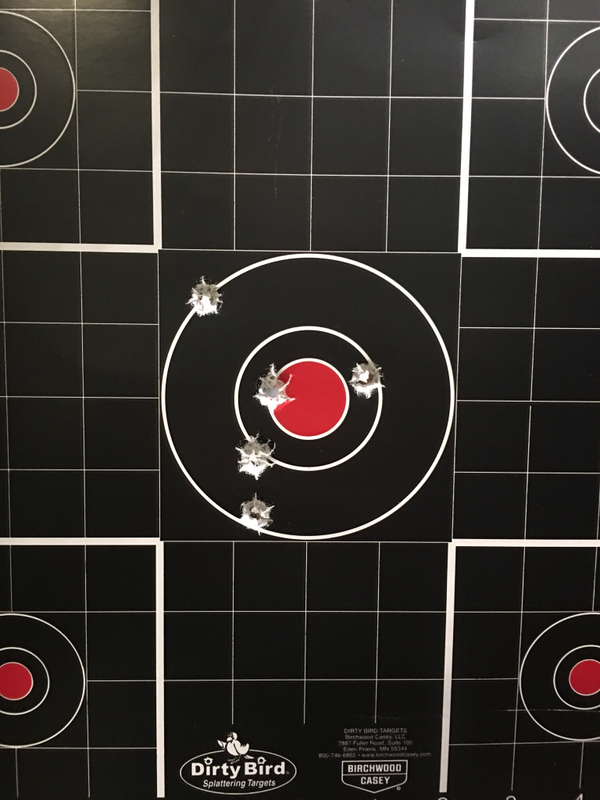 The CZ factory target says 25 meters, so over 25 yards. Nice! That CZC test target looks way better than the factory one. Better than mine from CZC. what do CZ and CZC use? Off hand at 25 or Ransom? well my test shooter may have had a hang over the group is 4 holes kind of touching ... not as good at the one in the other post. I wonder if CZC uses a ransom rest to get such nice groups. CZC's target looked way better than the electronic target from the factory. Yeah it's strange. 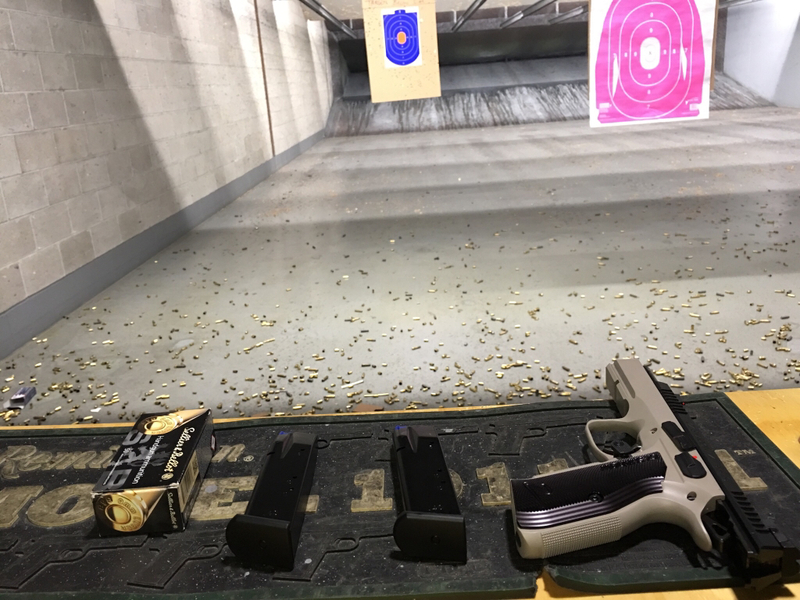 Have you tried shooting any groups yet? 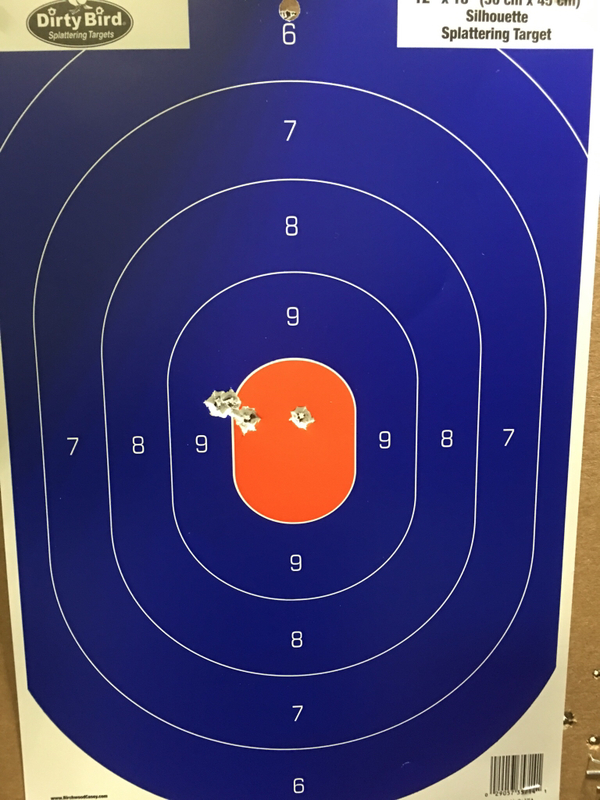 "Shots fired 10 yards, shot off hand, no rest. factory 9mm 115g ammo. fired to test function and check POA/POI"
That seems weird. The last Independence ammo I shot seemed to be about as hot as S&B. I put an 11# spring in mine and the ejection still seems kind of weak. I will probably try a 10# next.